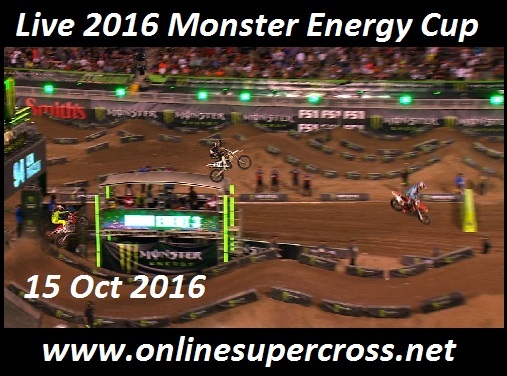 Watch 2016 Monster Energy Cup Live coverage around the globe easily anywhere in the world, it will be taking place at the Sam Boyd Stadium on 15th October 2016.In a Monster Energy Cup world best and top Supercross and motocross riders are going to battle and get a chance to win 1 million dollars. 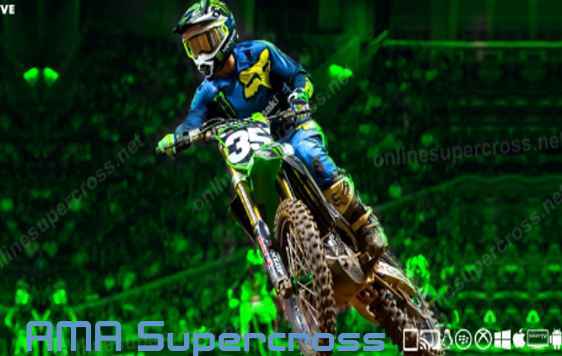 In this Monster Energy Cup all racers fight for the three main events which contain 10 laps. If any rider wins this Monster cup, then he will take the trophy and Monster million. It is the biggest prize money in the entire dirt bike world. So don’t be late subscribe today and enjoy Monster Energy Cup 2016 live.